34 The gold bells and pomegranates are to alternate all around the hem. 35 Aaron will wear this robe whenever he ministers before the Lord, and the bells will tinkle as he goes in and out of the Lord’s presence in the Holy Place. If he wears it, he will not die. 36 “Next make a medallion of pure gold, and engrave it like a seal with these words: Holy to the lord. 37 Attach the medallion with a blue cord to the front of Aaron’s turban, where it must remain. 38 Aaron must wear it on his forehead so he may take on himself any guilt of the people of Israel when they consecrate their sacred offerings. He must always wear it on his forehead so the Lord will accept the people. 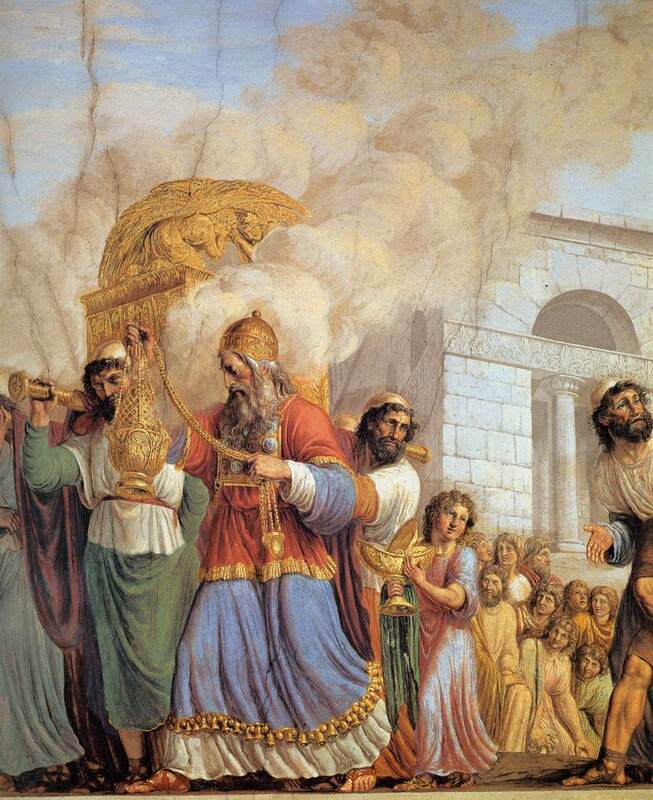 Aaron was considered holy to the Lord, set apart to perform the priestly duties. Everything that Aaron wore had a specific purpose designated by the Lord. Entering the tabernacle was a holy of holy place. Not just anyone could go into that special place. Just like when the Lord came and was in the holy of holy place for the people of Israel, He can now come and be with each believer through Jesus. You as a believer have to prepare yourself for the Lord to be with you. If your actions do not prove your faith the Lord won't be with you. You have the choice. Do the Lord's will and not your own. What was the significance of the priestly garments? A friend of mine once said, God really likes to shine. He does, doesn't He! But as you said all of it has meaning and purpose.